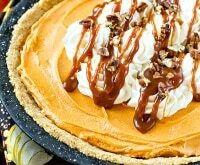 Sometimes you get the urge for something sweet, but you don’t feel like the hassle of turning on the oven — or waiting for it to preheat. 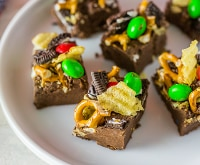 Enter no-bake cookies! 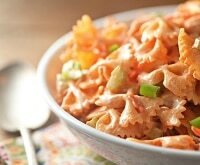 They’re delicious, inventive, and fun for the whole family to make together. 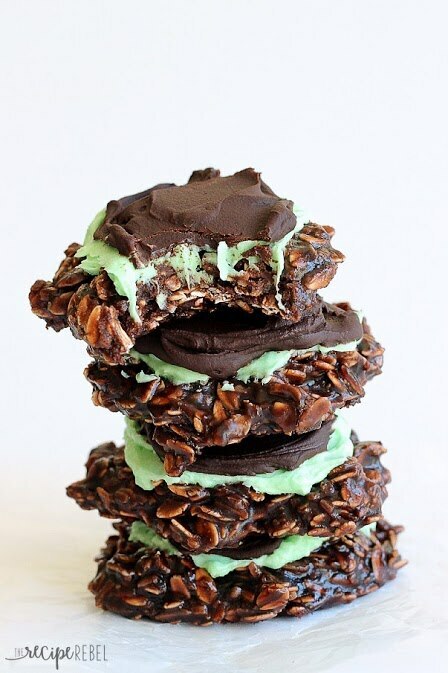 So check out these 10 best no-bake cookie recipes that are anything but boring. 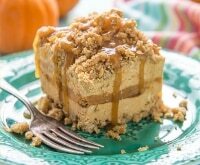 Craving even more no-bake dessert recipes? Try our irresistible blueberry crunch no-bake cake or one of these time-saving no-bake desserts! 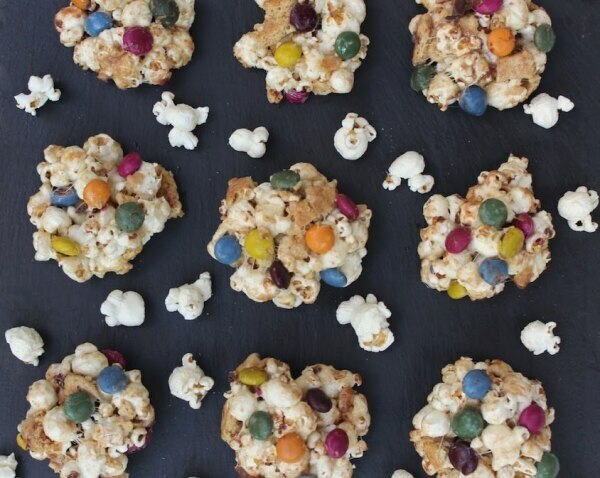 Nothing says party time like popcorn — except popcorn cookies, that is! 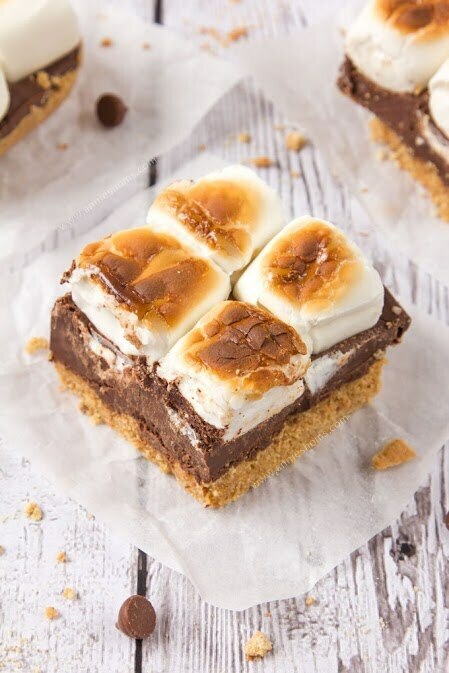 These tasty morsels combine the saltiness of popcorn with sweet marshmallow and chocolate, and a hint of cinnamon graham cracker. Save on your chocolate candies with M&Ms® coupons! If you’re starting with kernels, pop the popcorn on the stovetop, slightly salting it. Crumble the graham crackers with your hands. You want roughly 1/4-inch size pieces and crumbs. 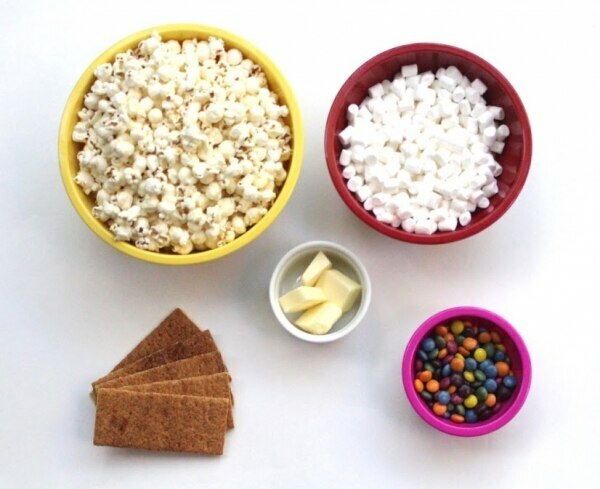 Mix the popcorn and graham crackers together in a large mixing bowl. Melt the butter over the stovetop, then add the marshmallows and stir until even and smooth. Pour the melted marshmallows over the popcorn and stir together quickly with a wooden spoon. Dampen your hands with canola oil and scoop a small handful of popcorn mixture out of the bowl. Pat it gently into a cookie shape. You don’t want to squash the kernels or you’ll lose the crispiness. Continue until you’ve formed all of the cookies. Work relatively quickly before the mixture sets. Once the cookies hold together on their own, they’re ready to be enjoyed! 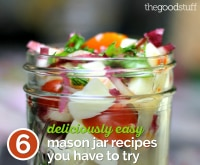 Like many cookies, these taste best fresh but can also be stored in an airtight container for 2-3 days. Make these beloved cookies in ten minutes and with one bowl. 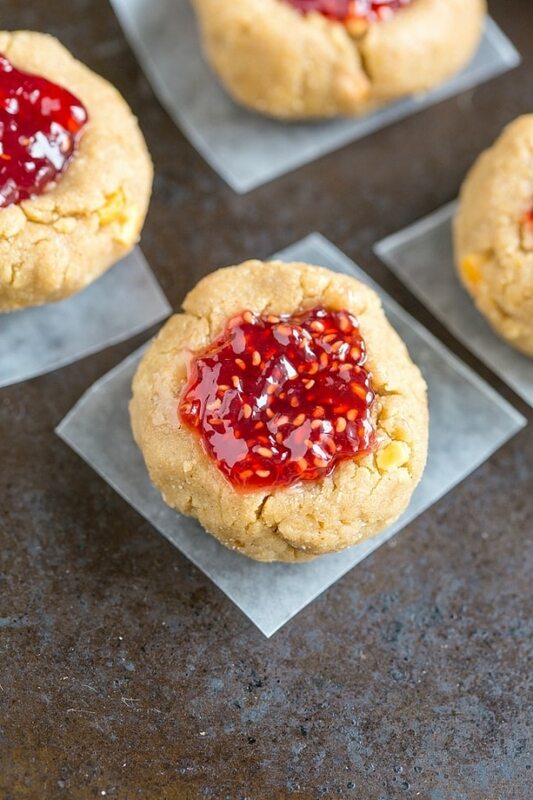 There are both gluten-free and paleo versions, both made with a refined, sugar-free homemade jam. So, even though they taste just as delicious as the original version, they’re actually healthy! Imagine a cross between a cookie and a candy bar, and you’ve got this soft and chewy take on the Oreo®. The secret is a dough made out of dates, cocoa powder, and walnuts, and a healthy coconut butter filling. They’re healthy to boot! 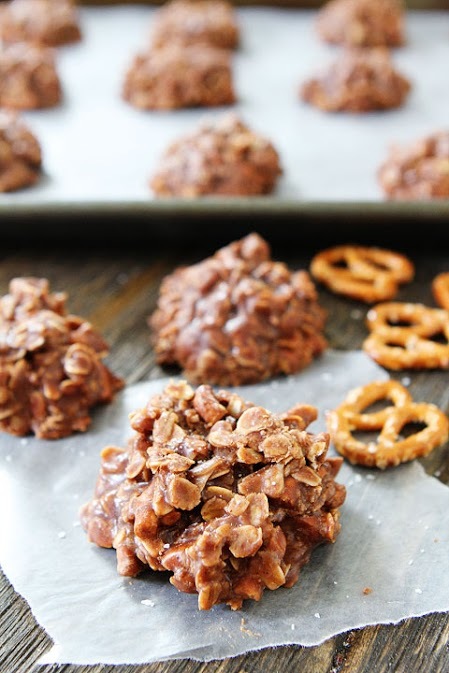 The sweet and salty combo in these cookies is a match made in heaven. 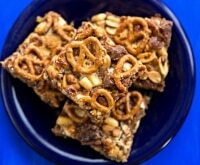 The rich mixture of flavors includes peanut butter, chopped pretzels, oats, and salt that will make your taste buds very happy indeed. 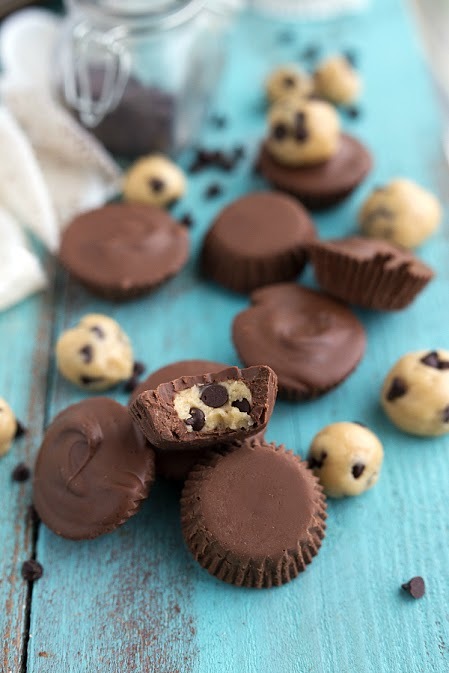 These yummy little bites feature egg-free cookie dough and a chocolate coating. You can use any kind of chocolate you like — milk, dark, or even white. They’d be perfect to gift in a decorated jar over the holidays. Quick-cooking oats and instant pudding mix are the secret ingredients behind these decadent cookies. 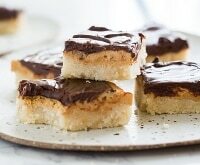 They’re topped with layers of icing and ganache for a burst of texture and flavors. Macaroons are a classic cookie, and they turn out beautifully without baking. 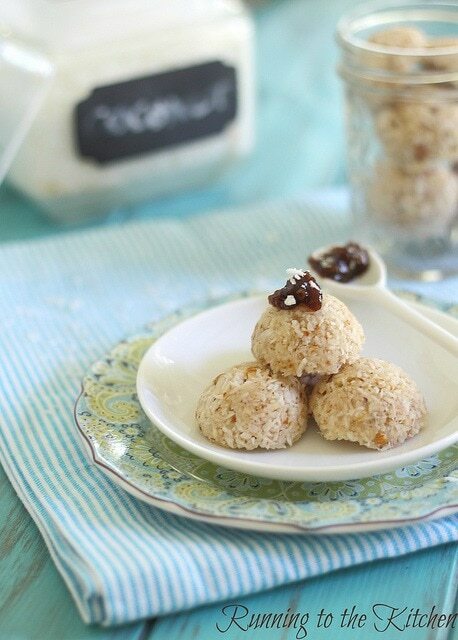 These combine shredded coconut and almond meal for a slight twist on tradition. 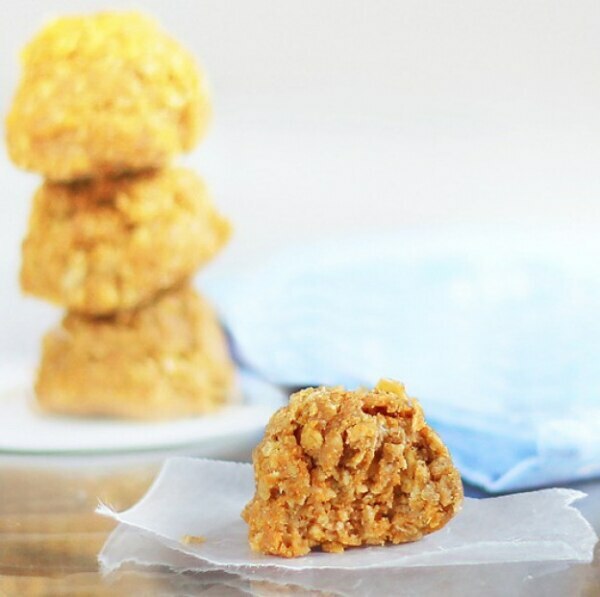 These moist and tasty treats combine the flavors of oatmeal and pumpkin. And they’d taste even better with chocolate chips thrown in! 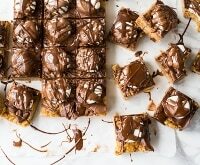 These scrumptious bars offer up all the deliciousness of the classic campfire dish. 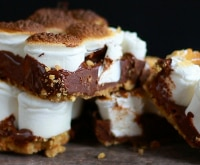 They’re simply a layer of crushed biscuits, a layer of melted chocolate, and toasted marshmallows (you can use a blowtorch or put them under the grill). 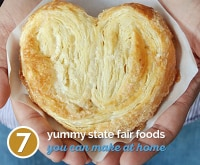 They’re delicious warm or after setting in the the fridge. 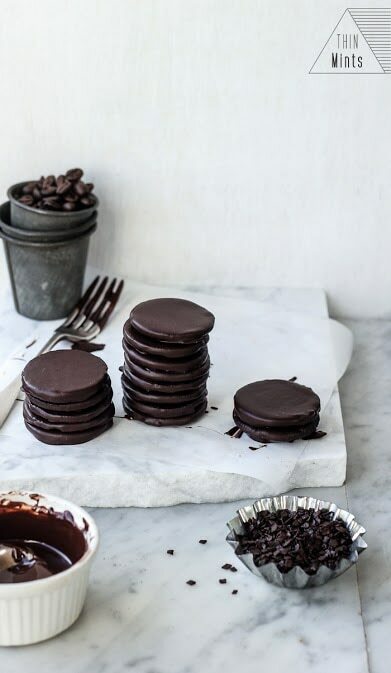 No oven or Girl Scout required to get your Thin Mint® fix. 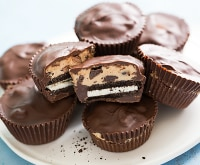 You only need 15 minutes and 3 ingredients: Oreos®, semisweet chocolate, and mint extract. 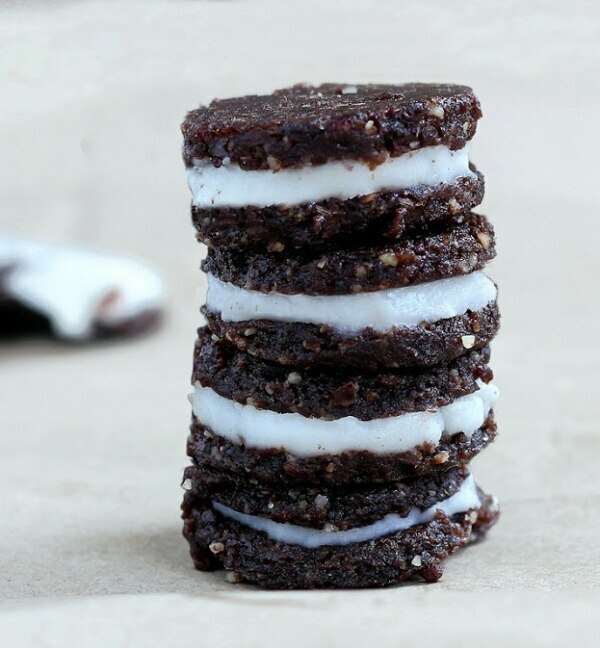 Save on your homemade Thin Mints® with Oreo® coupons! 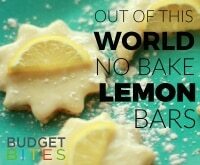 Turn off the heat and up the flavor factor with these brilliant and best no-bake cookie recipes. You’ll satisfy any cookie craving in less time and with easier cleanup!